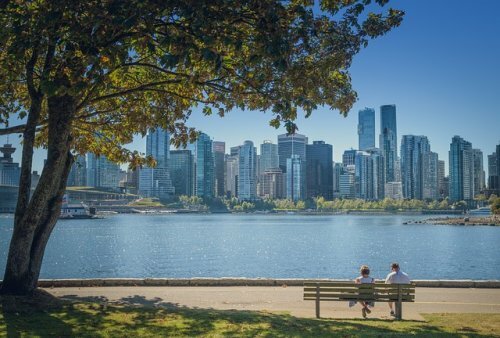 The 2017 Community Change Institute taking place September 25-29, 2017 in Vancouver, Canada, will be a truly transformational learning experience, bringing leading thinkers together with community change-makers to explore the critical role citizens, organizations and government play in co-creating the future of cities. Community change practitioners will be joining from across Canada, the United States and internationally representing cross-sectoral organizations who focus on a range of topics from poverty, wellness, environmental sustainability, education and deepening community. This is one experience that will change how you work.